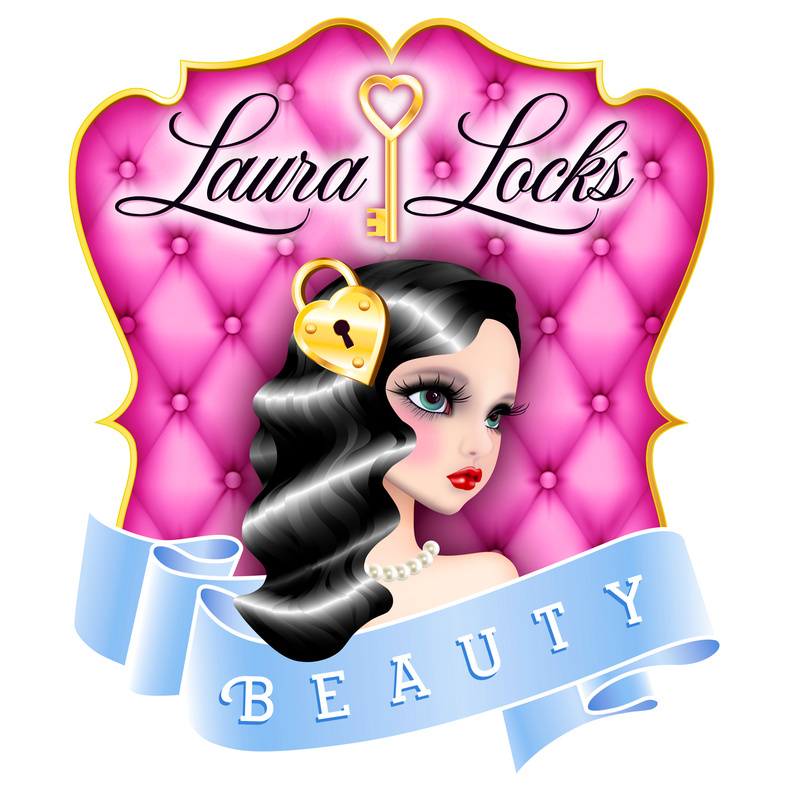 Laura Locks Beauty has set a password in order to view this album. Password is incorrect. If you would like to view this album, please contact Laura Locks Beauty.